First several attendees receive a $100 voucher for Firewise landscaping materials at local businesses! The Grand County Wildfire Council will kick off Community Chipping Days on Saturday, June 2nd behind the East Grand Fire Department. Thanks to the Town of Winter Park and Fire Adapted Colorado’s grant awards to the GCWC, we are able to offer this chipping day with a unique “JUNK THE JUNIPERS” twist! 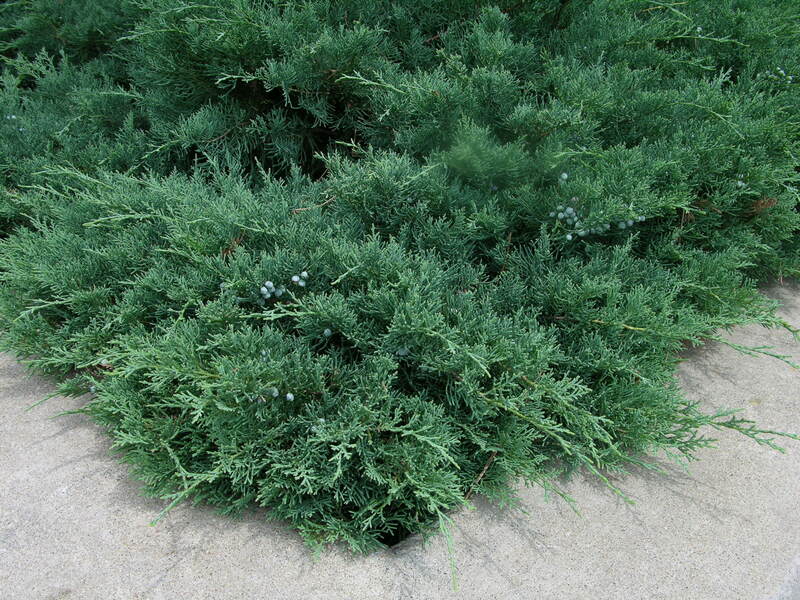 Bring us your yard debris, slash and most importantly, any COMMON JUNIPER shrubs! These plants contain resins that are highly flammable and do not belong near your home. 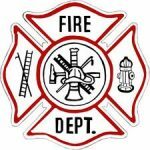 Firefighters nickname them “gasoline plants”! Vouchers are provided through a grant funded by the Grand Foundation. 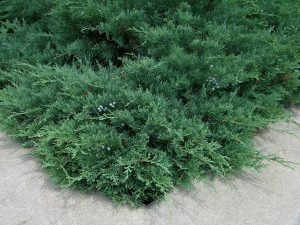 When you “Junk your Junipers” and bring at least one load of slash to our FREE chipping site (located behind the Grand Fire headquarters station), you will receive a $100 voucher to use at participating local landscaping/garden stores to purchase more fire resistant “Firewise” plants or noncombustible landscaping materials. It is a win-win deal for all of us! You get to replace hazardous vegetation with new plants, flowers or rocks, and everyone benefits from the decreased risk of wildfire in your neighborhood! Vouchers are limited and will be available on a first-come, first-serve basis. We encourage all homeowner associations, communities and individuals to get motivated to tackle tree trimming, juniper (or other flammable plant) removal and yard maintenance projects SOON to take advantage of this incredible incentive program and free chipping service. This is a FREE service to all home and property owners in Grand County. It’s not a question of if, but when, the next wildfire will occur. With advance planning and preparation, we can dramatically increase our safety and the survivability of our property. We need to focus our efforts on hazardous fuels reduction, mitigation and preventative actions BEFORE a wildland fire event by creating and maintaining defensible space. Visit firewise.org for more resources and information!